Used Nissan Leafs might go up in price due to demand, negating some of the financial benefits of the Quebec rebate program. The Quebec government is pushing the boundaries of its province-leading vehicle-electrification goals with a pilot project adding incentives on used EVs. But some observers warn too-tight regulations might restrict eligible-vehicle availability. Effective April 1, the project began to offer a $4,000 cash rebate for the acquisition of a used electric car. There are, however, conditions to be met before a rebate cheque can be cut. The program is limited to the first 1,000 applicants who have purchased eligible used full-electrics. EVs must be three or four years old, no more, no less. This means only 2013 and 2014 models are eligible. The car must come from outside Quebec to prevent a rebate from being offered more than once for the same vehicle; it must be bought or leased through a dealer transaction, and the manufacturer's suggested retail price must have been under $125,000 when it was new. Another side effect: “Expect that the price of the Nissan Leaf will go up,” said Dessureault, which could erase a large part of the $4,000 rebate. 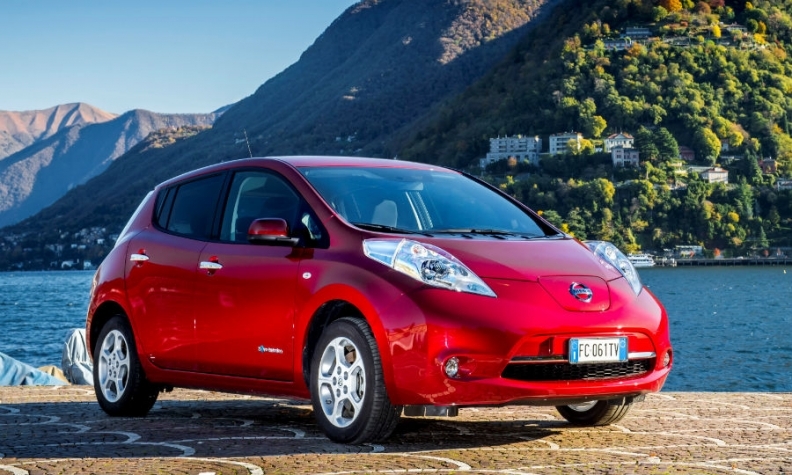 In fact, the only model that sold in relatively high numbers in those two years was the Nissan Leaf. In kind, Nissan is launching a program to support the project. From Nissan’s view, the project “will contribute to the Quebec government’s objective of increasing the number of electric and plug-in hybrid vehicles in the province to 100,000 units by 2020,” said Nissan Canada President Joni Paiva. Ford of Canada and Mitsubishi were contacted by Automotive News Canadaand neither had comment on the new amendment to Quebec’s Bill 104. “We are following the Quebec initiative with great interest,” said Mitsubishi spokesman John Arnone, reserving further comment “until we learn more specific information.” Ford was still studying the amendment at press time.